A number of our friends have recently been in need of some freezer meals, and one of my go-to staples to provide is lasagnas prepped and delivered in aluminum loaf pans — a perfect size for 2 servings, so you’re not left with a boatload of leftovers in an enormous baking dish. 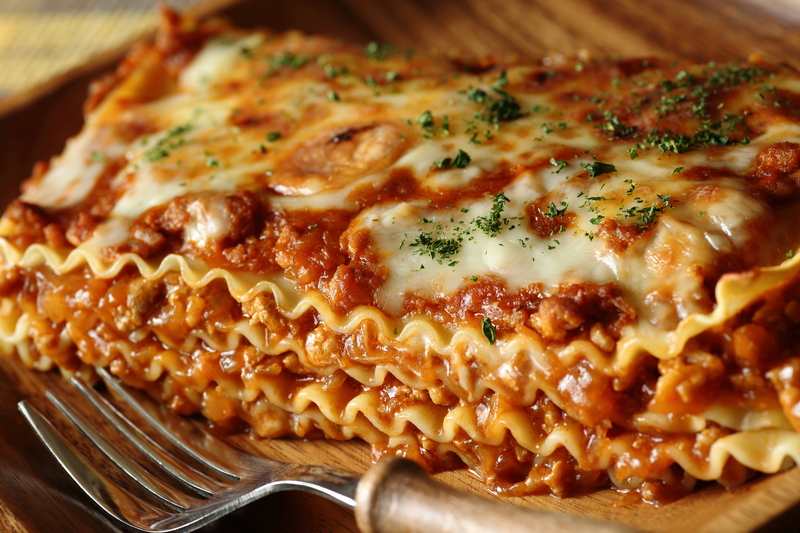 Everyone who has received and partaken of these lasagnas has raved about them and how delicious they are, and most have asked for the recipe. Admittedly, this recipe never existed on paper until I was asked for about the 8th time for a copy of the recipe, as I just made it off-the-cuff. But here is the official recipe, finally documented outside of my head, for your making and partaking pleasure. Hope you enjoy! My wife found a recipe for no-roll chicken enchiladas a while back after having it at a friend’s house, and passed it along as a potential dish for us to try. With a little modification, I came up with the following recipe, which is a ridiculously flavorful and filling Mexican meal worthy of making again. And while it takes a bit of time to finish (mostly inactive bake time), the result is well worth it. 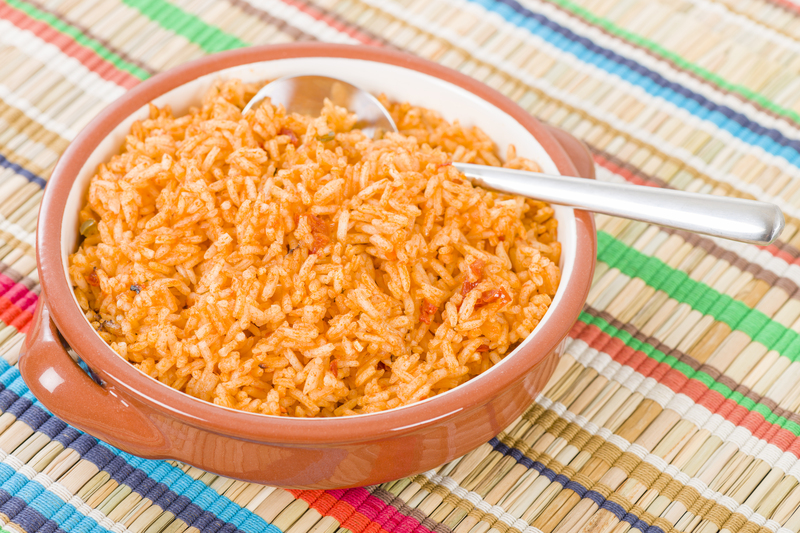 I like to make a lot of Mexican dishes, and find myself coming back to using this recipe for Mexican Rice a lot. 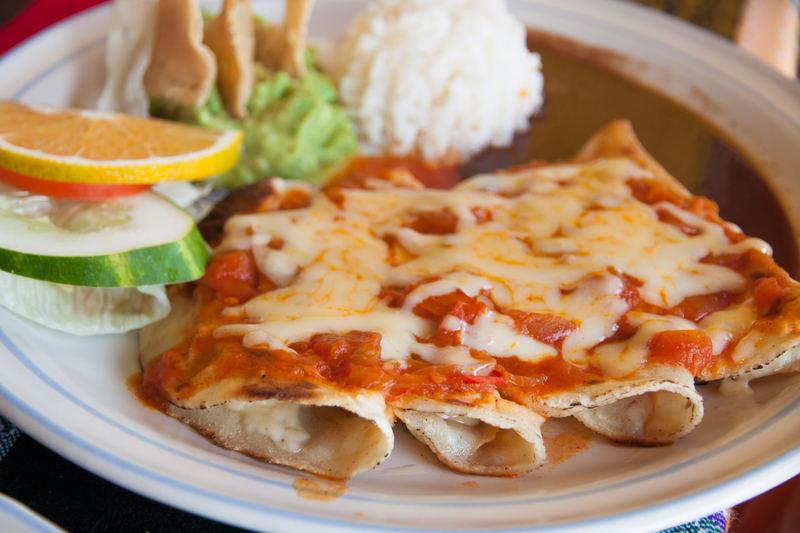 It’s simple and straightforward, and is a wonderful, flavorful addition to many Mexican dishes.